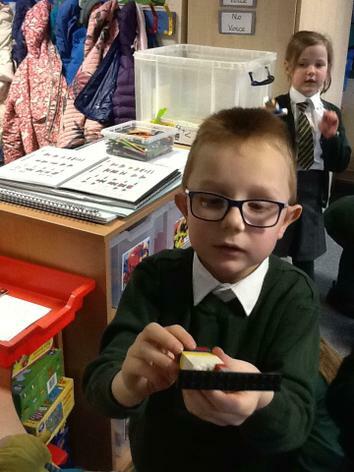 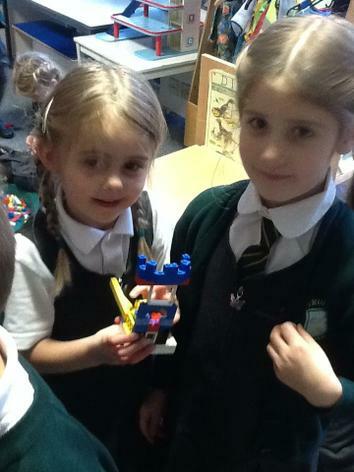 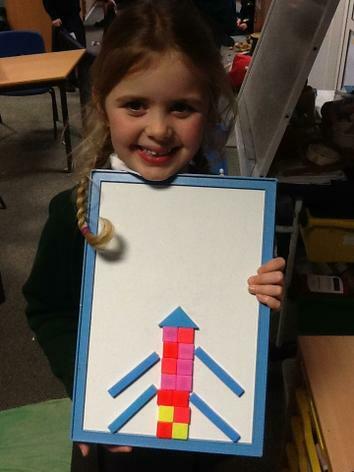 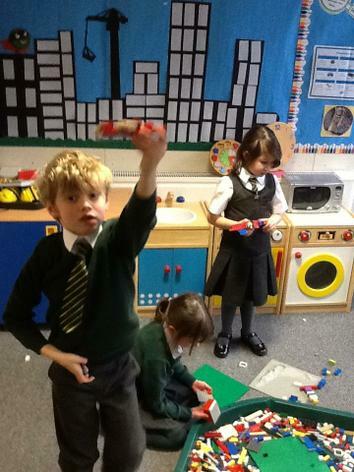 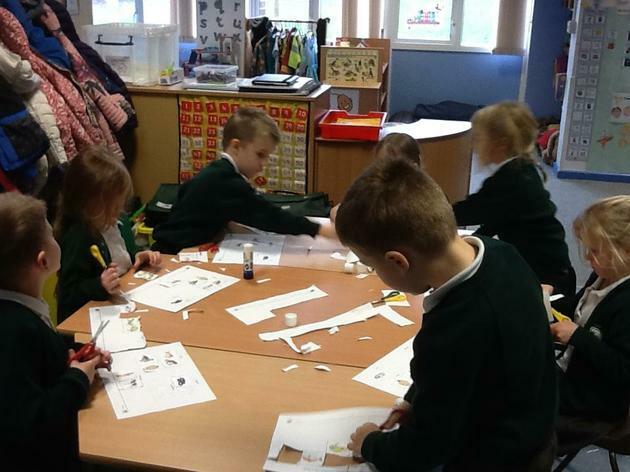 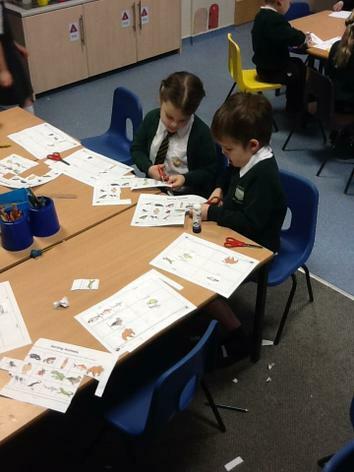 In Science we are learning about different types of animals. 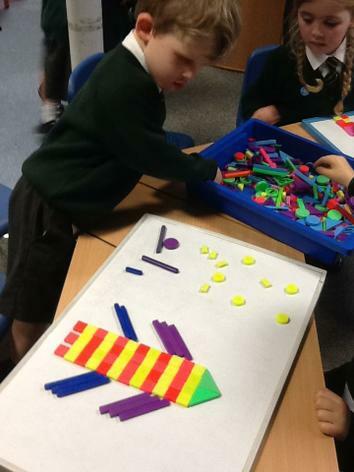 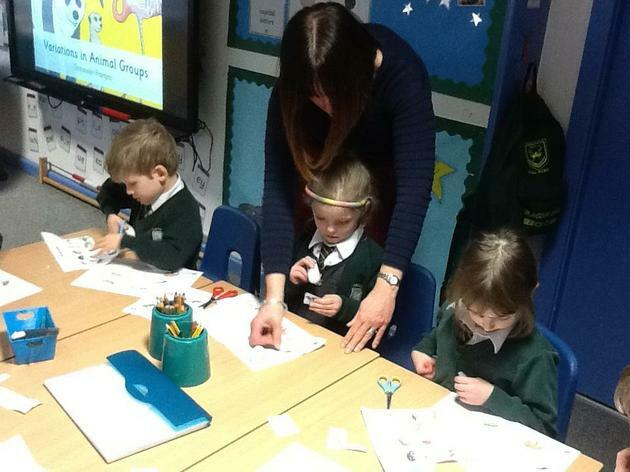 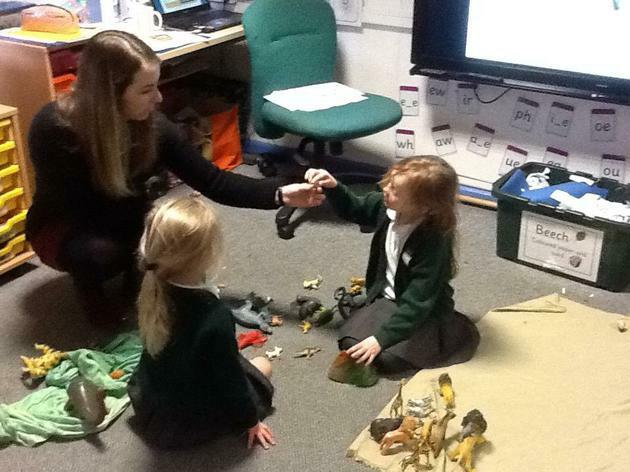 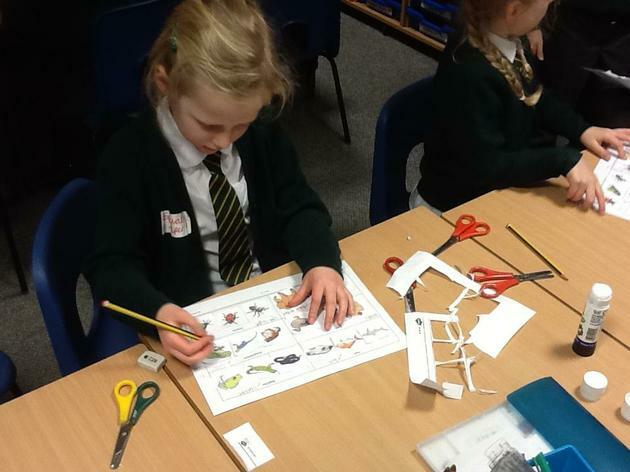 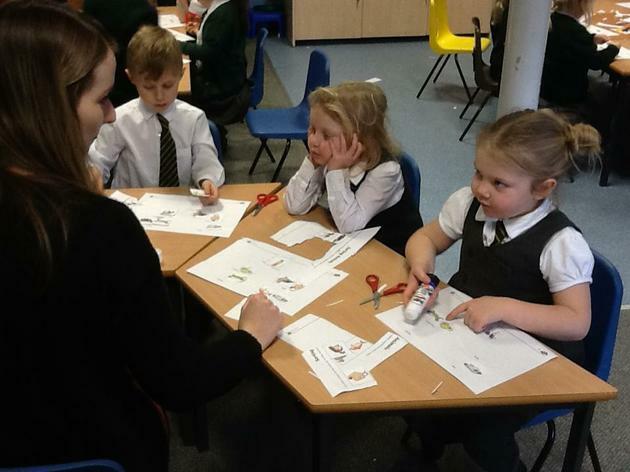 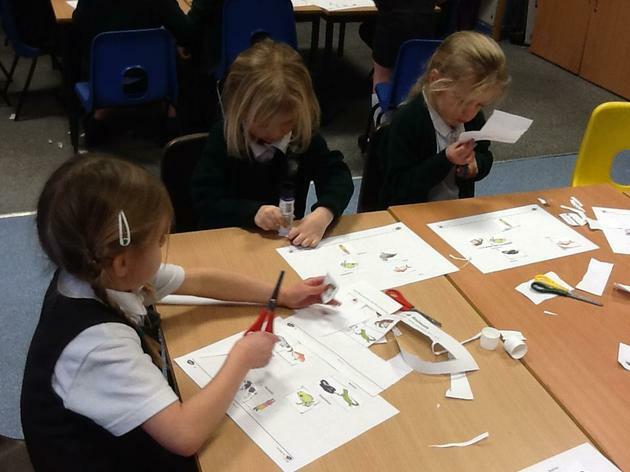 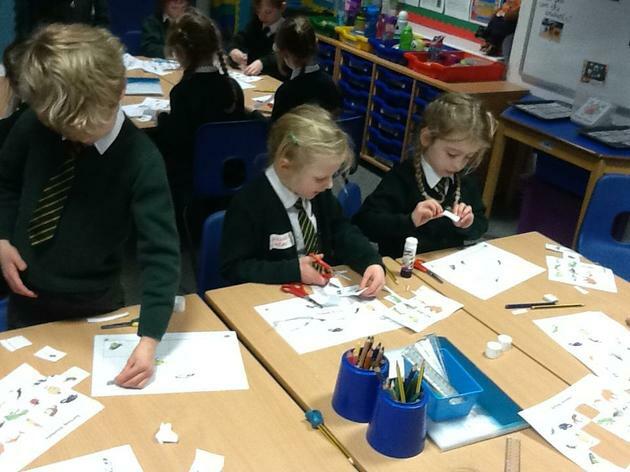 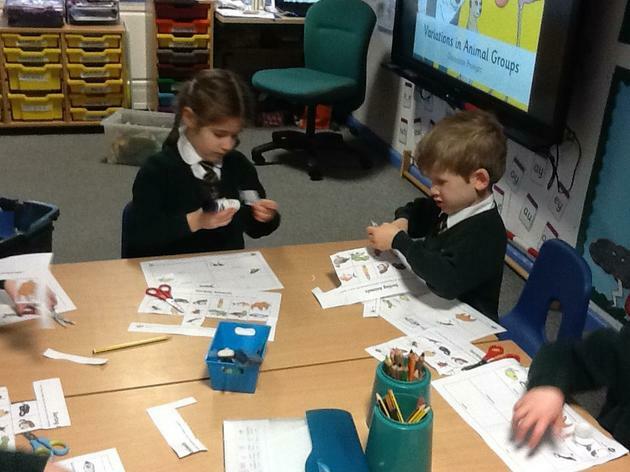 This week, we explored ways of sorting animals into groups. 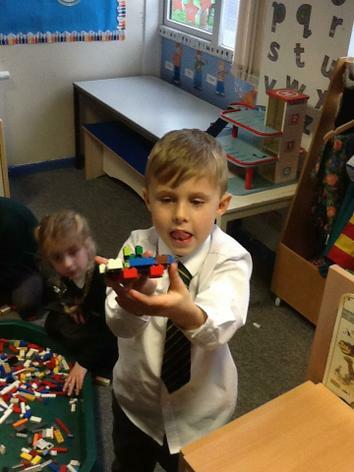 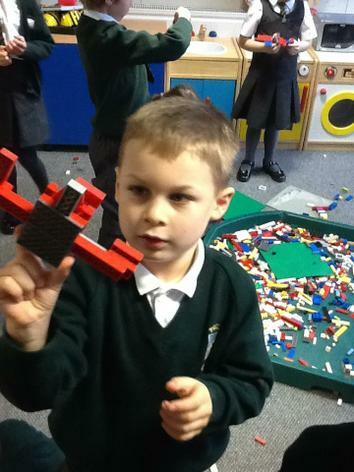 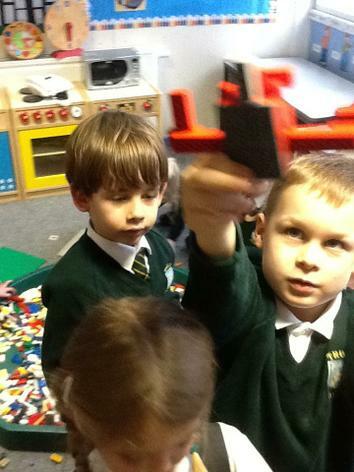 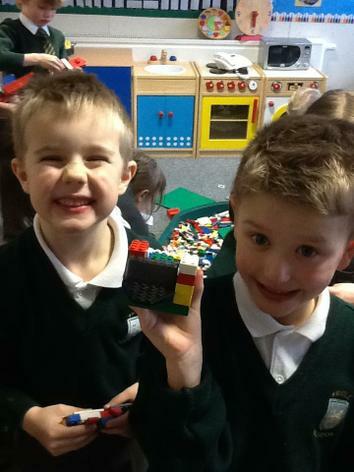 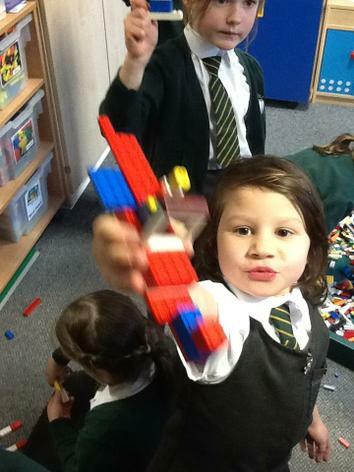 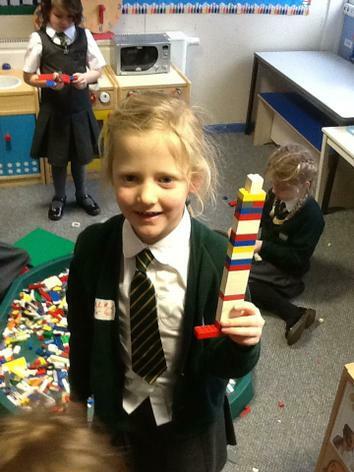 Rocket building challenge for the Lego Movie 2! 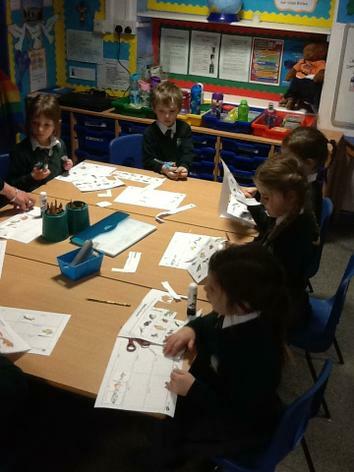 In our topic lesson this week, we learnt about the jungle environment and made beautiful tiger pictures.